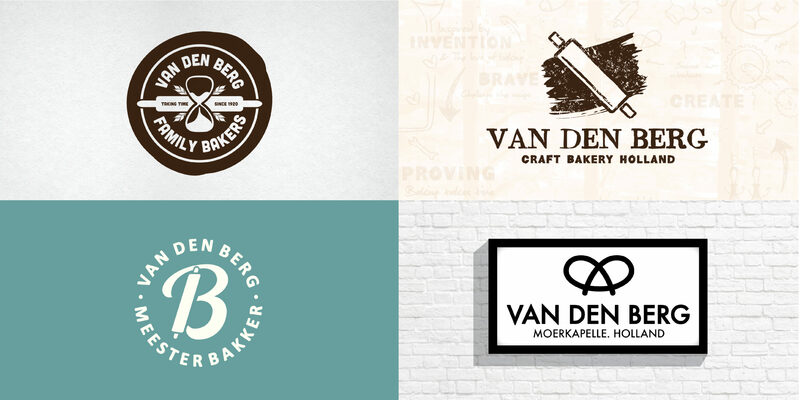 Create a brand for the Van den Berg family (a highly successful Private Label producer), capturing 4 generations of experience and ‘dough know-how’ and thereby provide a platform for expansion into Export markets around the world. Consumers are more and more attracted to natural foods made with passion and care by small producers. 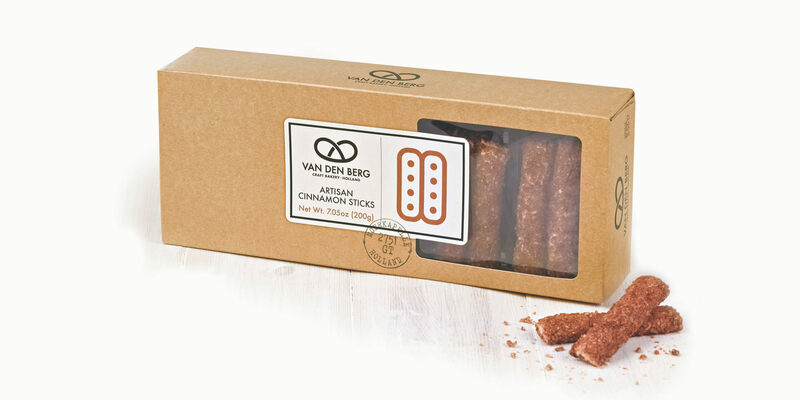 Not surprisingly, the craft of baking and authentic baked products in general have benefitted from this trend. 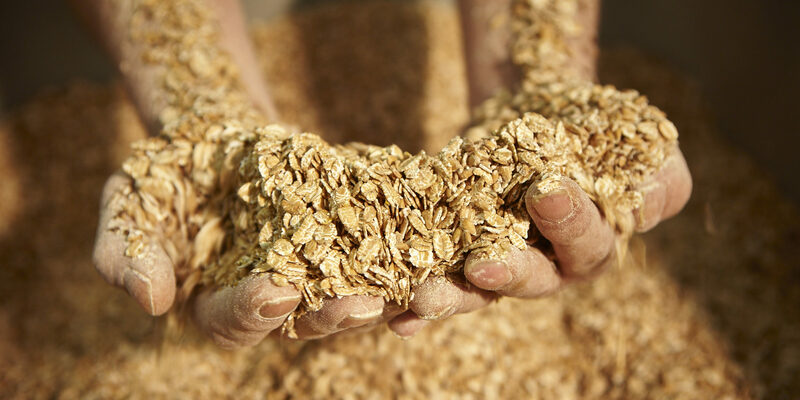 ’Good grains’ have never been more in demand. 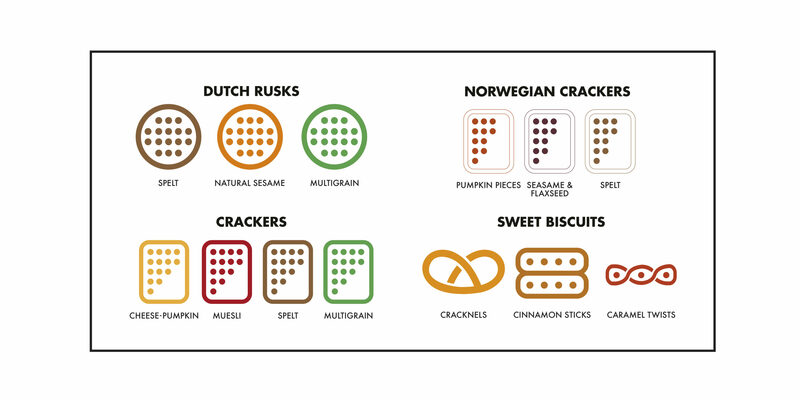 The mark is based on the family’s signature ‘Krakeling' (a traditional Dutch sweet pastry). This was invented by his great-Grandfather Cor but made scaleable by the current owner Peter van den Berg. 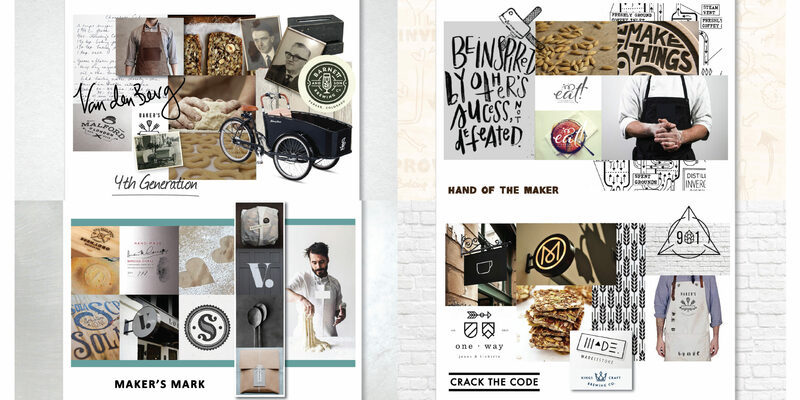 This branding and design system was also the most creative and contemporary option we presented, capturing Peter’s ambition to express himself fully as a future focused craftsman, baker and business owner.